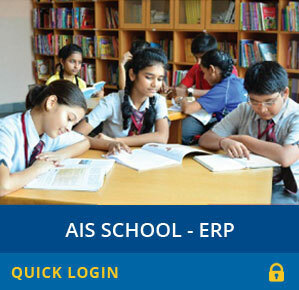 The school has the distinction of providing integrated scheme of education in keeping with the New Policy of education. The school is following the curriculum prescribed by the CBSE and is based on the guidelines established by the National Council of Education Research and Training (NCERT). As per CBSE guidelines, the school is following the grading system as introduces by CBSE in all the classes. CCE scheme is followed which not only includes scholastic areas by also co-scholastic areas of life skills, attitudes and values , sports and games as well as co-curricular activities. The CCE scheme aims at addressing this in a holistic manner. 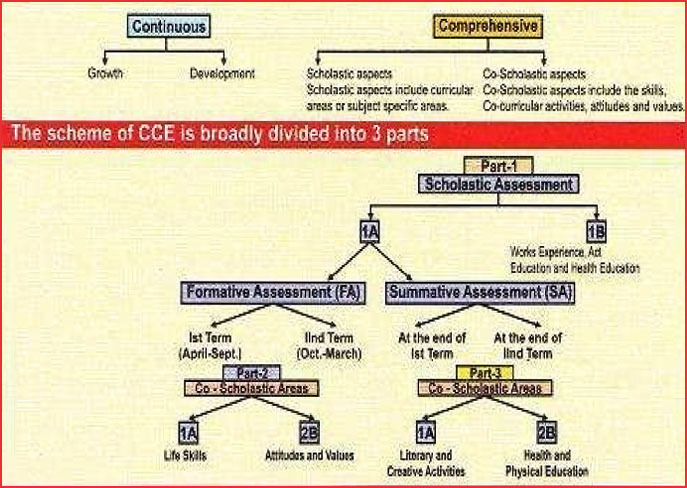 Continuous and Comprehensive Evaluation (CCE) refers to a system of school-based evaluation of students that covers all aspect of student's development.